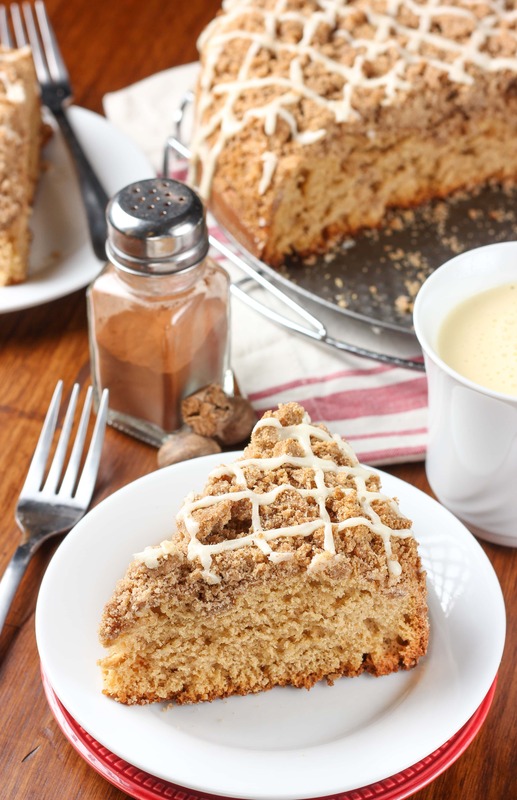 This easy Eggnog Glazed Gingerbread Coffee Cake has a light texture with the warm spices of gingerbread, a hearty crumb topping, and a sweet eggnog drizzle! 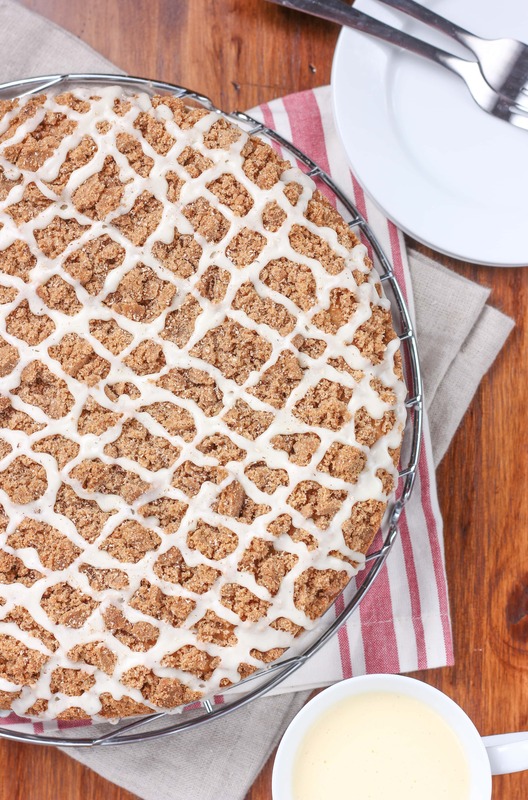 You’ll want to add this coffee cake to your next holiday brunch menu! 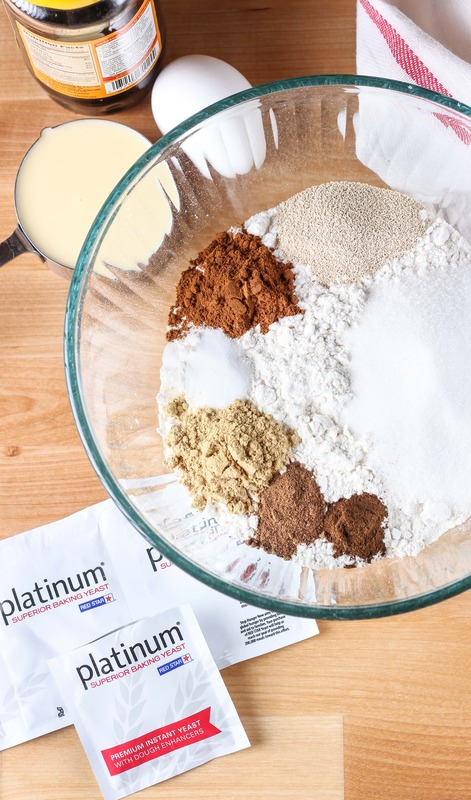 All you have to do is whisk most of dry ingredients together, warm up the wet ingredients and combine. Then stir in the remainder of the flour, the egg, and vanilla. You’ll end up with a soft, sticky batter. Spread it into the pan getting the batter close to the edges, and let it rise. 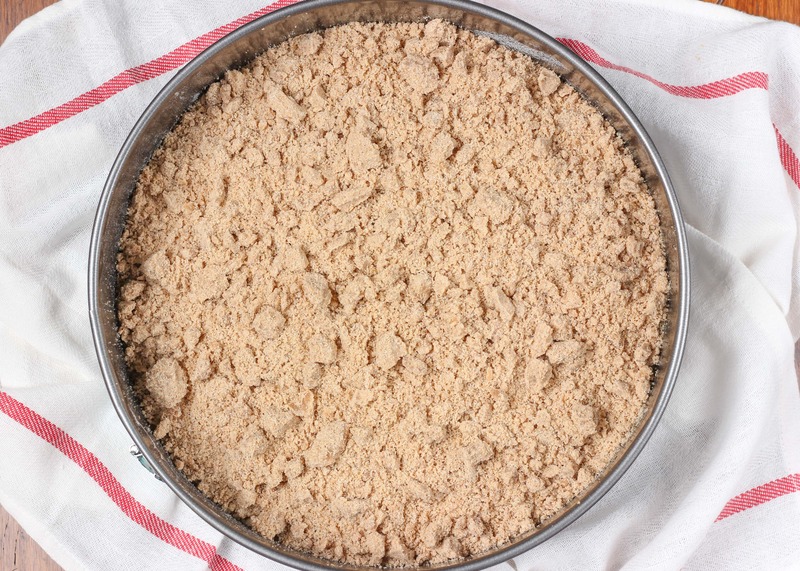 Once it has puffed and is almost doubled in size, top it was the crumb topping and bake! It’s that simple. 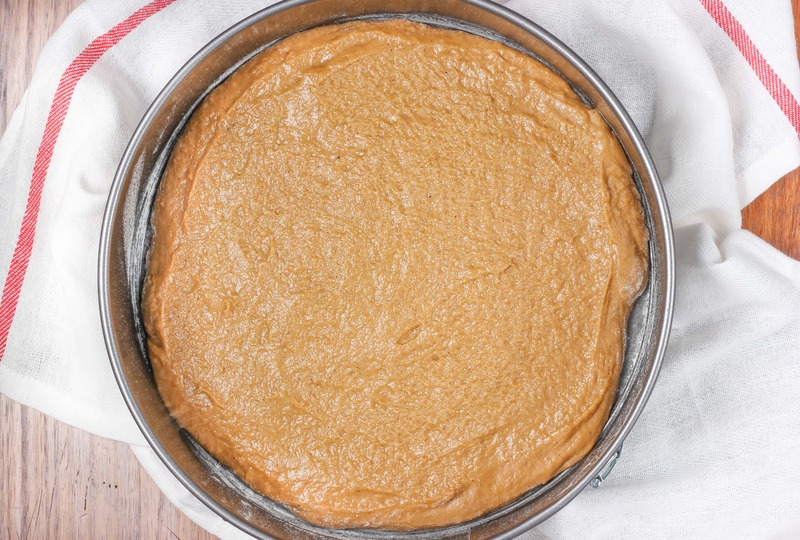 If you don’t have a warm place to allow your batter to rise, use the “Proof” setting on your oven or preheat your oven to the lowest setting possible, turn it OFF, then stick your batter in the oven and allow to rise. I’ve tried using a couple different types of milk (and eggnog!) with this recipe, and milk that was 1% or higher worked the best. 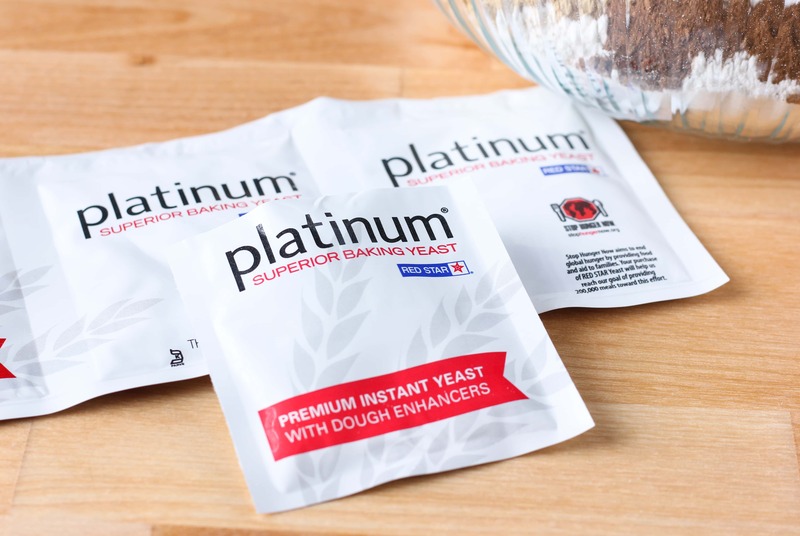 In the bowl of a stand mixer, whisk together 1½ cups flour, sugar, yeast, Red Star Platinum Superior Baking Yeast, salt, ginger, cinnamon, nutmeg, and cloves. 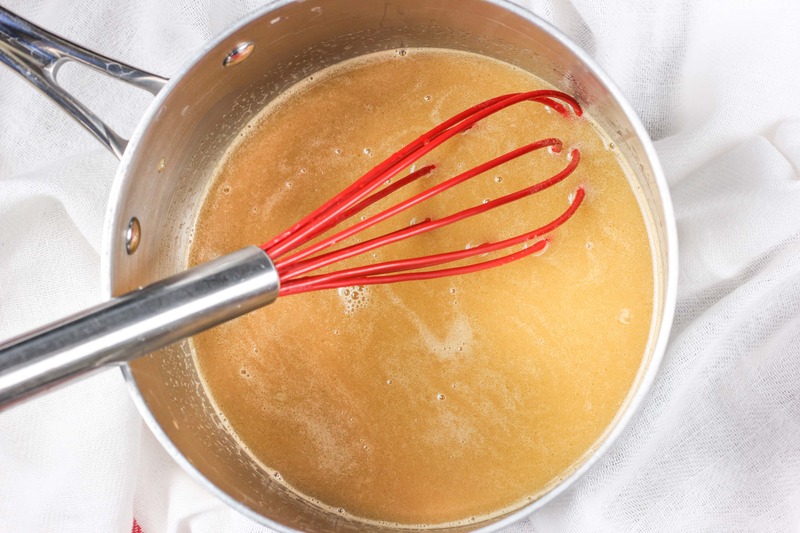 In a small saucepan over low heat (or in the microwave), combine milk, water, butter, and molasses until temperature reaches 120-130 degrees F.
Preheat oven to 375 degrees F during last 15 minutes of rise time. Prepare topping. Stir together flour, brown sugar, sugar, cinnamon, ginger, allspice, nutmeg, cloves, and salt. Stir in melted butter until mixture resembles coarse crumbs. Gently sprinkle crumb topping over risen batter. 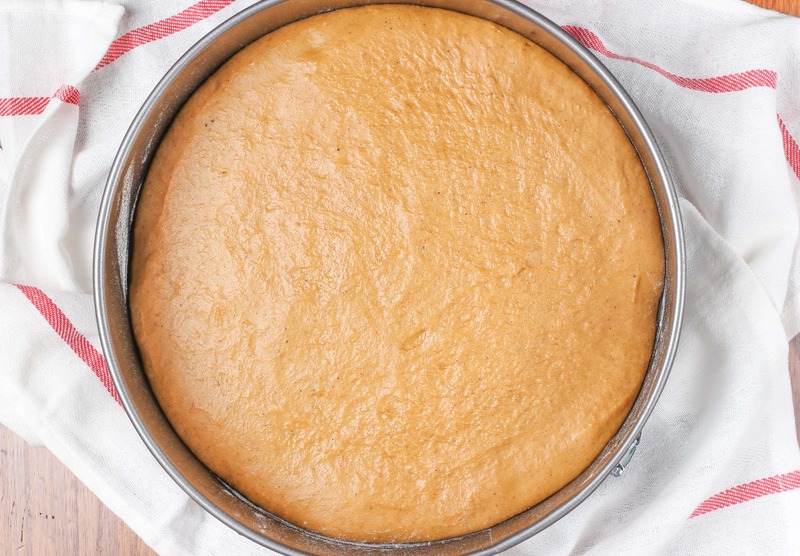 Place in preheated oven and bake for 15-20 minutes or until toothpick inserted in the center comes out mostly clean or internal temperature reaches 195-200 degrees F. Do not overbake. Stir together confectioner's sugar, eggnog, and nutmeg until smooth. Drizzle over cooled coffee cake. Allow glaze to harden and serve. That cake looks so light and fluffy…fabulous! Wow! 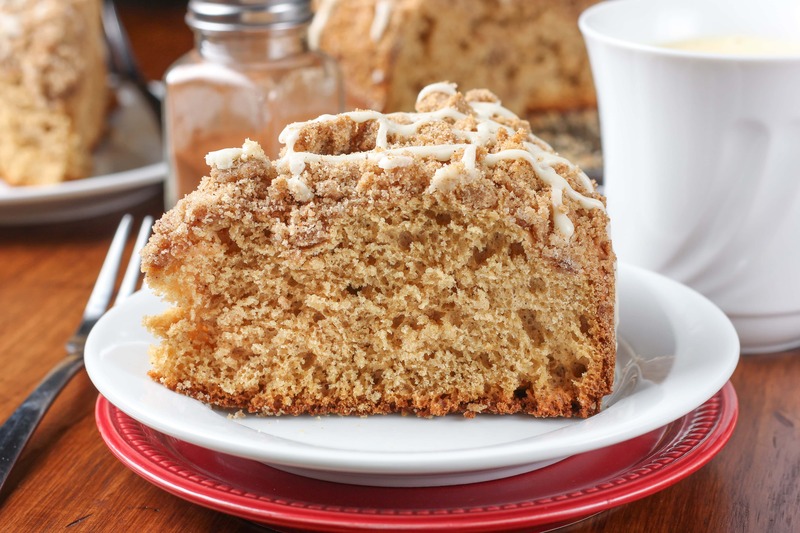 A yeast coffeecake! I love this and wish I had some right now. This sounds so good. Hmmm I haven’t seen that yeast either. Going to check it out!